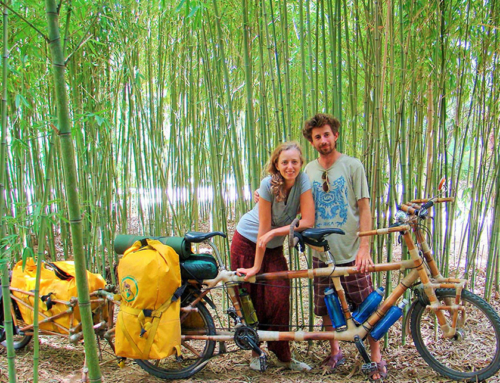 This amazing bike was designed and built by Craig Calfee. 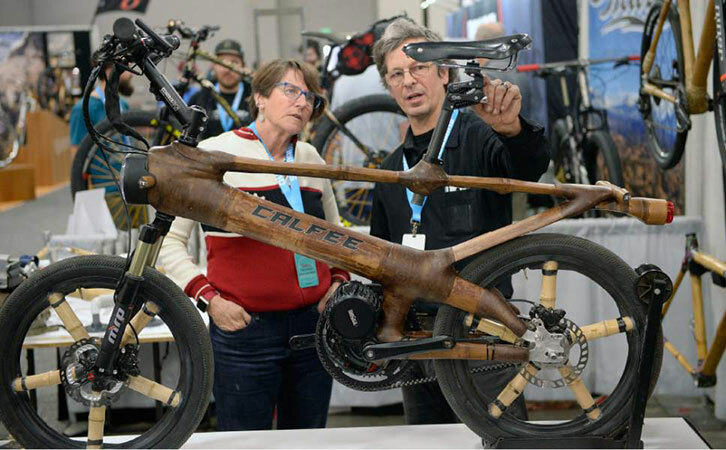 Gates engineer slash in-house photographer Tim Lucking took this great shot at NAHBS 2017. 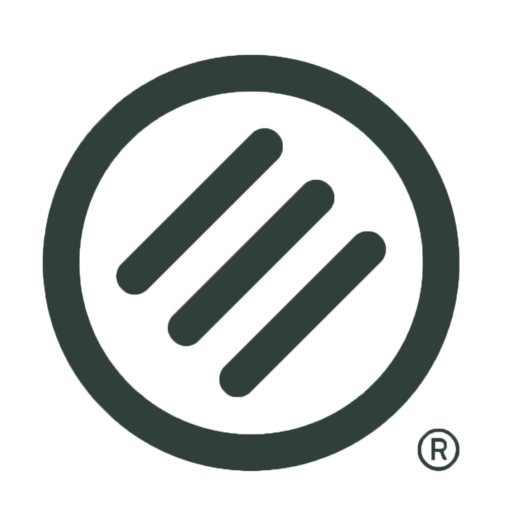 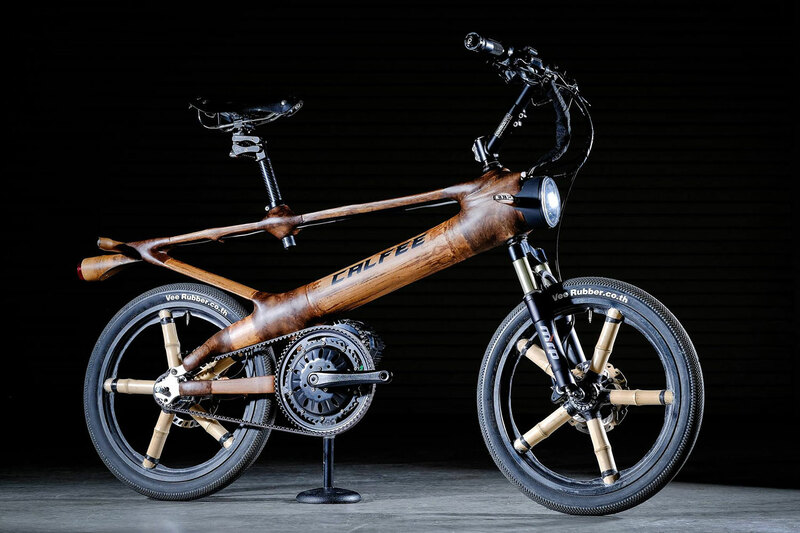 Calfee is the inventor of the modern bamboo bike as well as a pioneer in carbon fiber racing bikes. 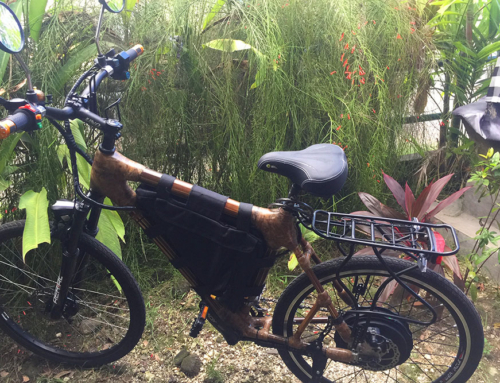 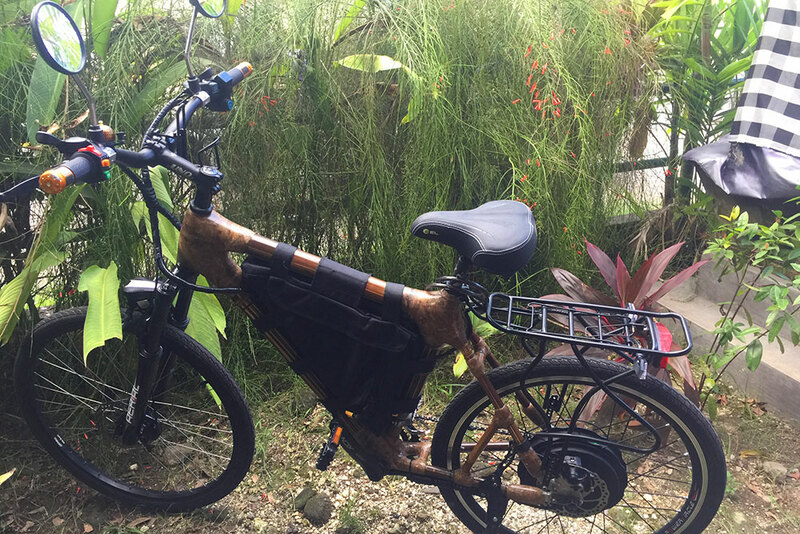 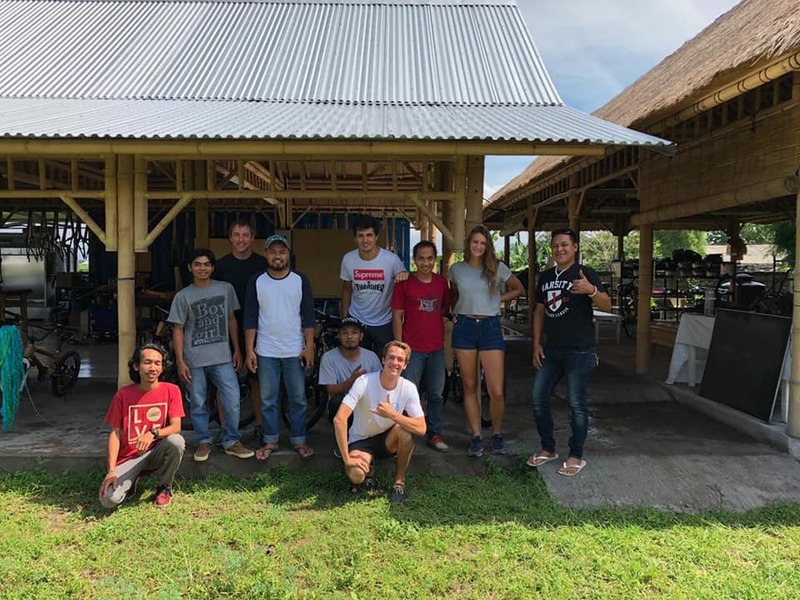 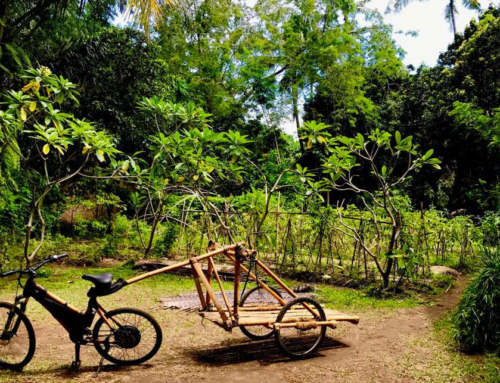 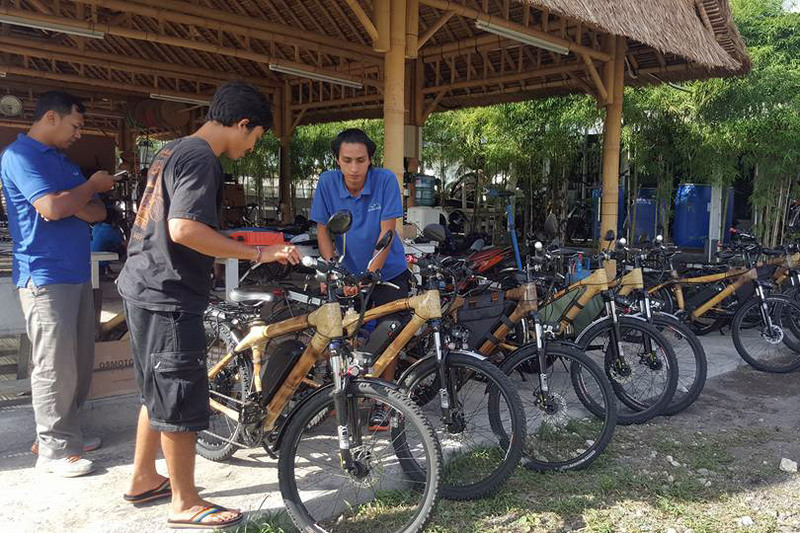 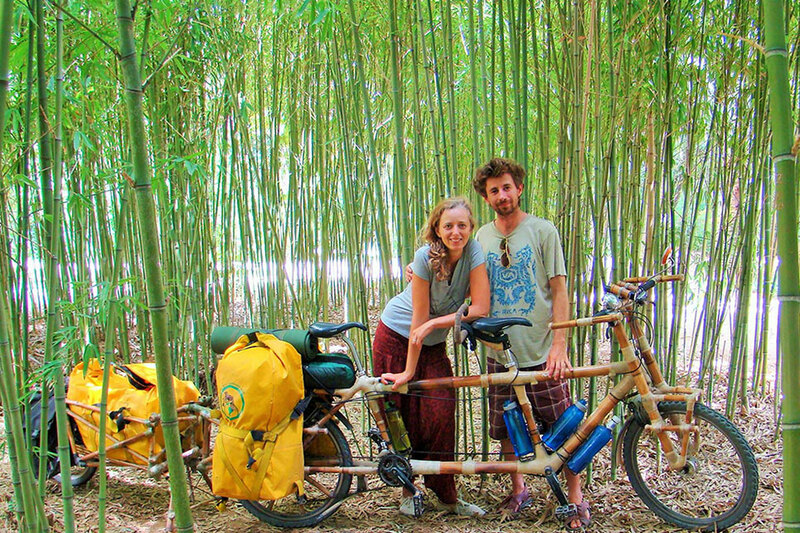 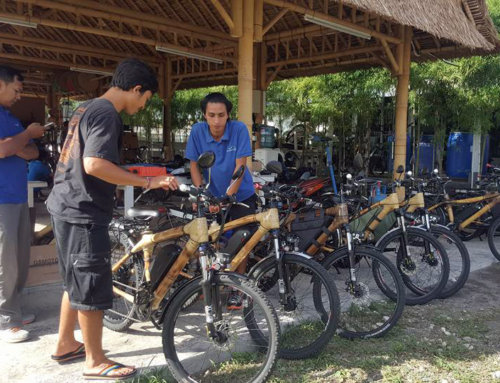 In addition to being one of the world’s top bike builders he also teaches bamboo bike building and has led workshops in a variety of countries, from the Congo to India and the Philippines during the past nine years. 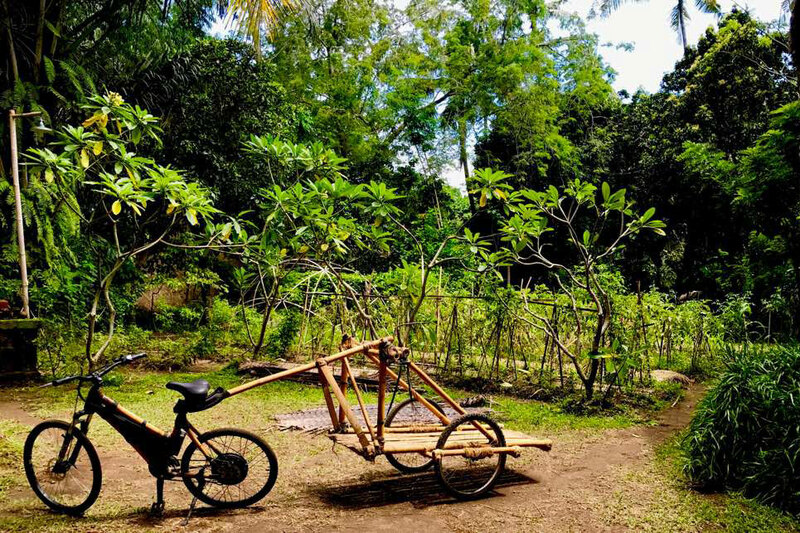 Indonesia had always been on his map with its tremendous bamboo resource and people skilled in working with it.